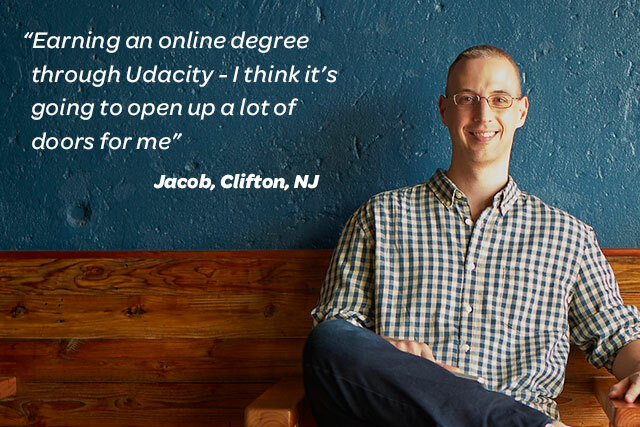 Students receive hands on training through internships with AT&T and other companies across the U.S.
We've teamed up with Udacity to launch the Nanodegree program, online educational pathways to industry-relevant skills. Nanodegree courses are online, project-based, and taught by leaders in tech, with support by coaches. More than 30,000 learners worldwide, including nearly 2,000 employees, are enrolled in various Nanodegree credentials; as of Fall 2017 more than 700 employees have earned a credential. We are also joining with Udacity to provide scholarships to underserved students through multiple leading nonprofit organizations as well as collaborating with other innovative organizations to provide and support opportunities to foster skills that will meet the needs of the future workforce.